Ananda staff embrace training opportunities as we transition to a new Resident Focused Care model and new Aged Care Standards. Main picture: Personal Care Worker, Matt Denny shows his certificates for 8 hours of dementia training to Resident Focused Care Advocate, Michael Page at Hope Valley. 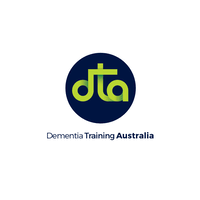 From this March until March 2020, Ananda is working with Dementia Training Australia (DTA) and has made available best practice dementia training online for all its staff. Last week saw the start of a nine week Responsive Behaviours Consultancy where change managers will use a lead and learn approach to dementia by being involved in a weekly video-conference with DTA and Queensland University of Technology (QUT) experts. 9 staff from both sites are involved in this exciting project, and later in the year we will also have a Medication Management Consultancy. Additionally we have carried out environmental assessments and have begun to make changes which should improve the quality of care for residents living with dementia. 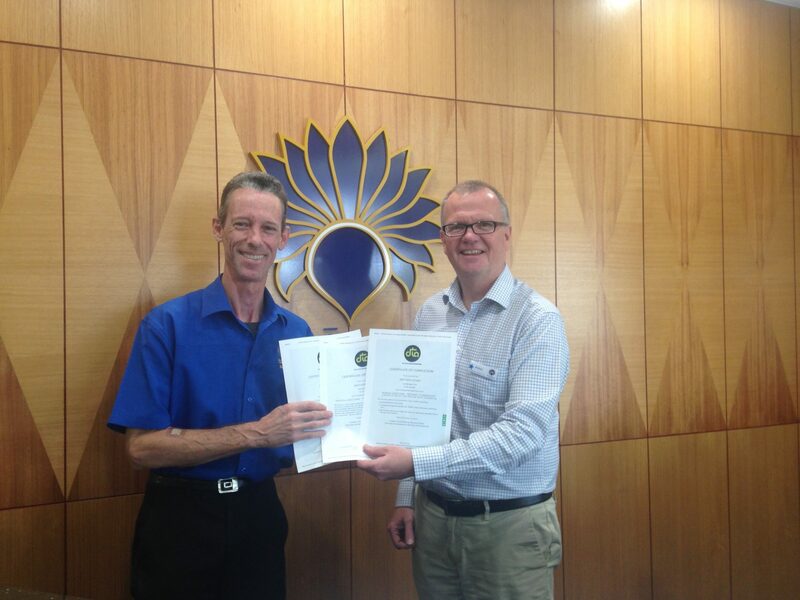 Over 70% of residents at Ananda have dementia so this is a vital initiative. Apart from these specialist consultancies all staff are strongly urged to do online training, which takes up to eight hours over whatever period they are comfortable to do it. Hope Valley hospitality staff were eager to get going and Nicole said she enjoyed the ‘nerdy’ parts about how the brain works most. Many other staff told us they are enjoying learning new things, especially as best practice care in dementia has developed hugely in recent years. Having already done some dementia training through TAFE, Hope Valley carer Matt Denny said the online training reinforced this as well as providing additional information and knowledge specific to those in residential care. He told us that the online training promoted empathy on his part for people with dementia while providing some effective tools and strategies to effectively work with behaviours associated with dementia – a win-win for residents, their families and staff. We agree with Matt! 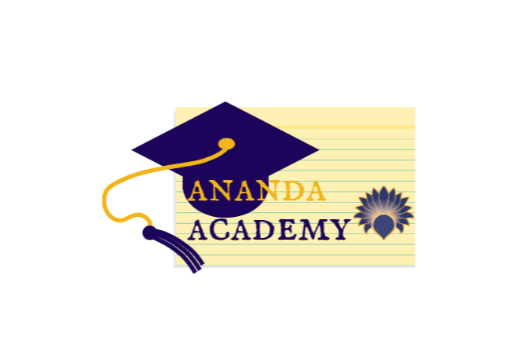 Following on from this fantastic education partnership, Ananda is building its own online portal for staff training, called ‘Ananda Academy’ which will make access to training far easier and more convenient for staff. Watch this space for more education initiatives as we transition to the Ananda Resident Focused Care model and the new Aged Care Standards in July 2019! Fine dining receives rave reviews!